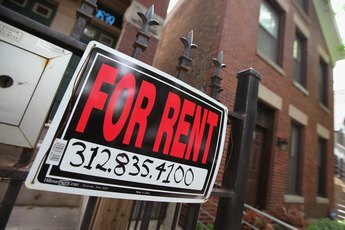 Both federal and state rules govern rentals. Many people never expect to become landlords, and they quickly learn there's more to it than meets the eye. 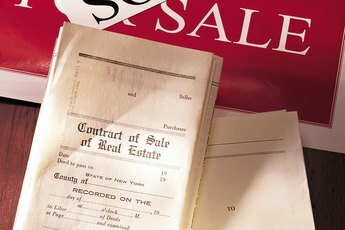 Whether you're on the landlord end of the deal or you're renting a home yourself as the tenant, certain rules, regulations and laws reach from the municipal to federal level, and state laws can differ in the finer details. Discrimination is a federal issue and the law leaves little margin for error. You have an absolute right to screen tenants to determine their ability and willingness to pay rent on time, and you can contact their former landlords to get the scoop regarding exactly what kind of tenant the person is. You can't ask questions about – or base your ultimate decision on – things like race, religion, gender, family size, marital status, sexual orientation or disability. If your potential tenant is disabled, most states require that you make "reasonable accommodations" for him. This doesn't mean you have to build a handicapped ramp leading to your front door, but you may have to allow your tenant to do so at his own cost – although he would be responsible for removing it again at the end of his lease. 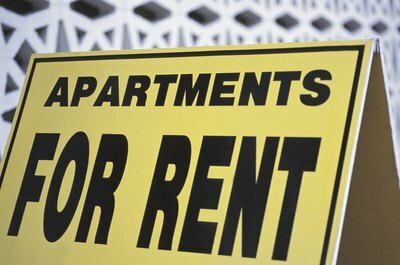 Some exceptions exist to discrimination laws if you're personally living living in the same building with your tenants, if the building has no more than four rental units, or if you rent your home privately without advertising it or using a rental agent. Security deposit rules can vary from state to state, but they usually have some common themes. The security deposit is your tenant's money, not yours. You can't deposit it in your personal account – you have to open an interest-bearing separate account to hold the money. It goes back to your tenant at the end of the lease – with the interest – unless he owes you money or has caused damage to your property. 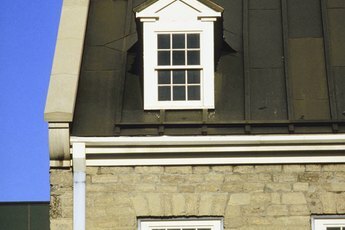 Most states draw a fine line between damage and general wear and tear. You can only keep the portion of the deposit equal to what the tenant owes you or the cost of repairs, and you must typically substantiate the costs with receipts or estimates. Privacy can be a big issue whether you're renting the property yourself or you're leasing your property to another individual. If you're the owner, you can't barge into your tenant's home at will, but the amount of notice you must give can differ according to state law. Typically, it's at least a day, and you must have a logical reason for gaining entry, such as to make repairs or to show the place to a future tenant or prospective buyer. You – or your tenant – have a right to live in habitable conditions. This doesn't mean you have to install top-of-the-line carpeting, but you have to make sure he has the basic necessities of life and you have to maintain them in good working order. You must provide for heating, plumbing, security from the elements, and freedom from infestation. You don't have to pay for the utilities as long as your lease makes it clear who must pay, but you do have to ensure that hook-ups are in place so your tenant can get utilities in his own name. Some municipalities have their own rules as to what landlords must provide by way of security measures, essential services and common-area conditions. Oklahoma Bar Association: What Are Your Rights and Duties as a Tenant?